We just launched the next edition of dotJS. 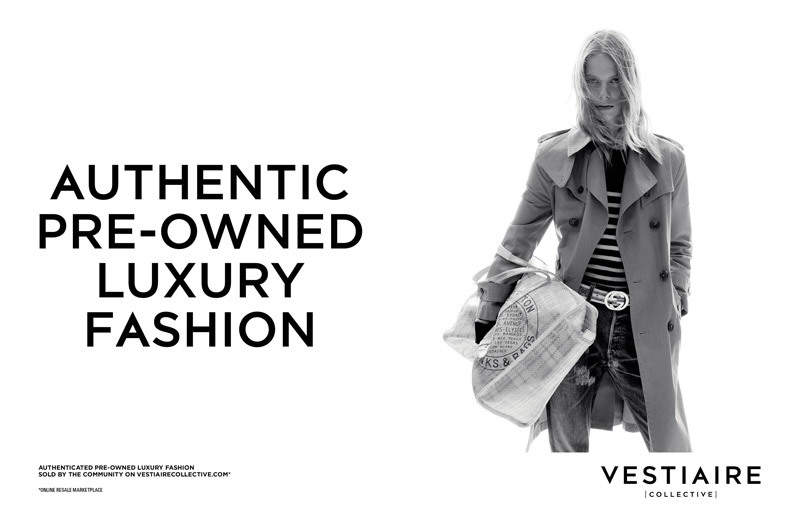 Vestiaire Collective was launched in 2009 with the aim of offering a community platform on which members are able to buy and sell, top of the range and pre-owned luxury clothes and accessories. The catalogue is comprised of the most inspiring items coming from the wardrobes of hundreds of thousands of users throughout the World. This selection meets the specific expectations of buyers from across the entire World! Each week, more that 25,000 new items selected by a team of stylists are put on-line and add to strengthening a permanent catalogue of 600,000 products. 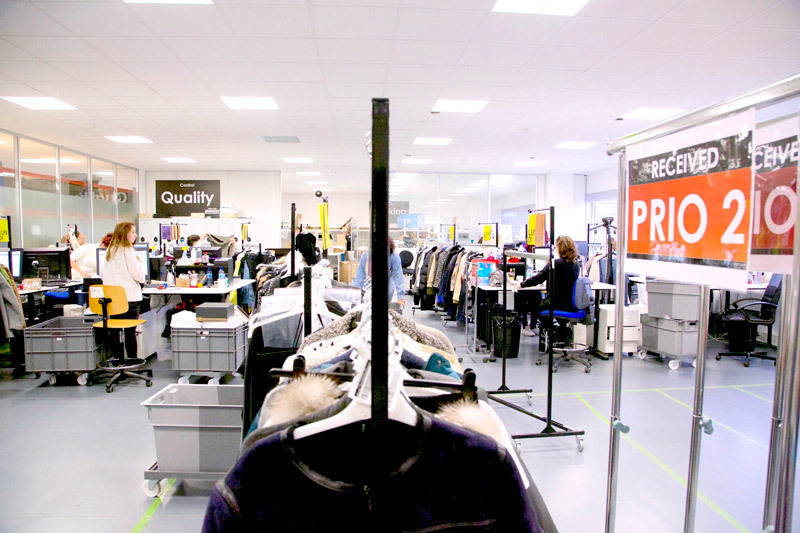 The site stands out on the basis of its unique quality control. 100% of the products are physically checked by a team of experts. More than 200,000 new members sign up each month, and join an international community of 6 million members. 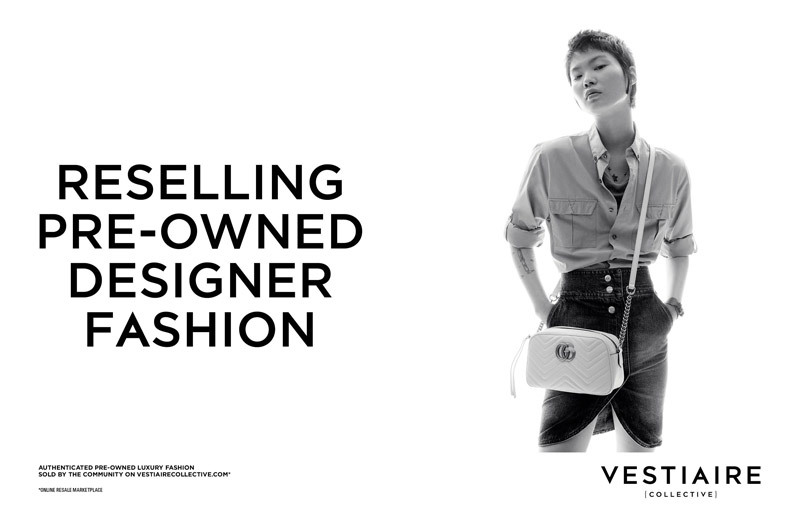 At Vestiaire Collective, we are looking for talented and passionate people! Challenges are our daily lives. 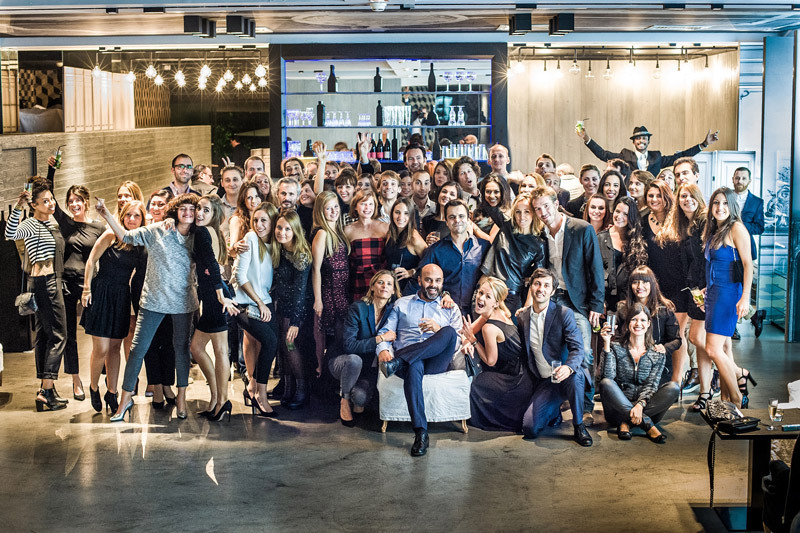 Agility, flexibility and innovation are our guidelines! Interested?